BackOffice Associates and Swiss-based Zurich Insurance have for the past two years been engaged in a project to migrate data from the legacy systems of the global insurer into one standard system. Zurich, which has grown since its founding in 1872 into a business employing 55,000 staff in 170 countries, had developed or acquired 23 SAP enterprise resource planning systems, all using a variety of data standards. In 2013, the insurer was looking to harmonize data between geographies and find a more efficient and controlled way of doing data cleansing and migration. The solution, BackOffice Associates. See how Zurich Insurance consolidated their 23 legacy systems into a single production instance - and achieved 99% accuracy in this featured article in Inside Market Data. What's Ahead for Enterprise Data in 2016? With the General Data Protection Regulation (GDPR) deadline quickly approaching in May, many organizations are scrambling to get their customer information systems in order to meet the requirements. BackOffice Associates Data Stewardship Platform streamlines the preparation of data for migration and modernizes the data as it moves to SAP S4/HANA. 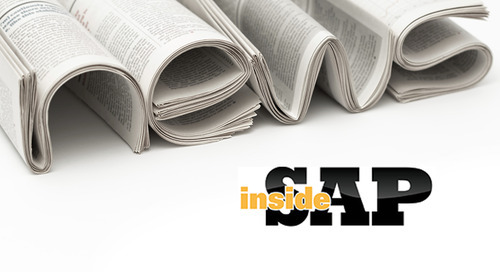 Learn more about moving to SAP S/4HANA. 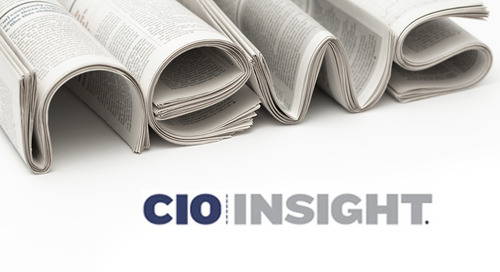 Learn about the six key areas of information governance business processes from Senior Director of Product Management, Tyler Warden, featured here in Information Management. In this featured article, learn why true data value lies in your information, not in your data. BackOffice launches DATA Act-compliant data management product for federal agencies. 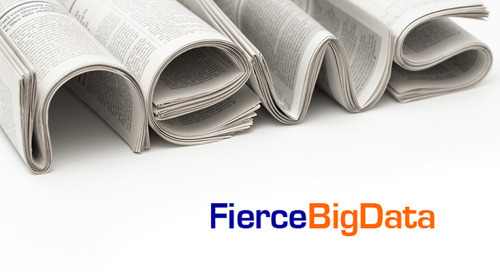 Read more about it in FierceBigData. To get data governance right, organizations must benchmark their current efforts and create a data governance "road map" for the future. Learn more on how to get data governance right. BackOffice Associates' Matt Wagnon is quoted in this recent article about how to handle data governance on IT Business Edge. Learn what it means to let your data speak for itself and how this information plays a critical role in government agencies' capacity to meet the requirements of the DATA Act. There are some principles you must follow to get data quality right. Here are four key principles that can help enterprises improve their data quality. 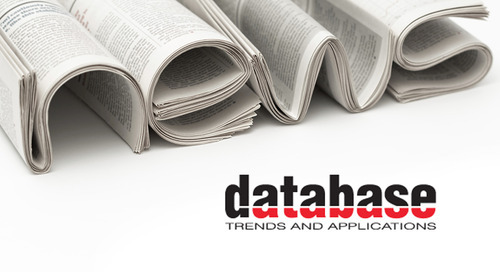 BackOffice Associates' Data Stewardship Platform has been named as one of Database Trends & Applications' (DBTA) Trend-Setting Products in Data and Information Management for 2016. 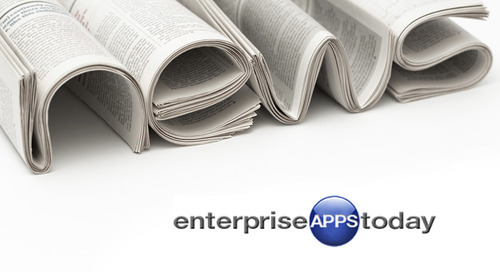 Learn why post-modern ERP deployments call for a new approach to data management in this featured article in Enterprise Apps Today with Rex Ahlstrom. Data management challenges are getting tougher. But new data governance approaches and technologies can help companies resolve them. 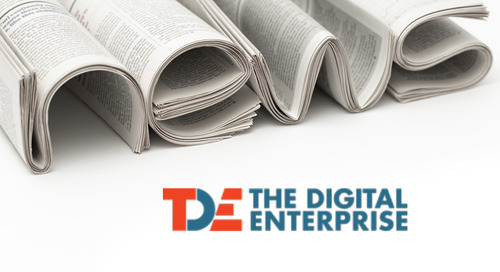 See what's ahead for Enterprise Data in 2016. The IBM i community is still very much alive. We live in a world where you don't just buy one system. Bridging two or three systems is important for software companies today. Good data doesn't always equate good quality data, as data may be accurate but irrelevant to the business' particular need. See what data expert and CSO, Rex Ahlstrom, has to say about the issue. Learn how Foodstuffs, a New Zealand grocery distributor, aligned their data across their newly merged business with the help of SAP solutions and BackOffice Associates. 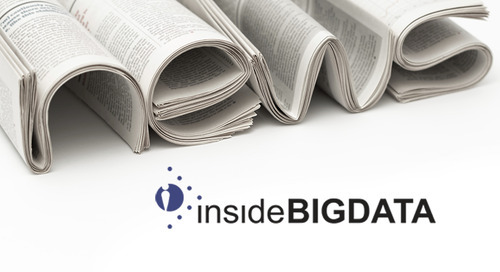 insideBIGDATA covers the release of BackOffice Associates' Data Stewardship Platform 6.5 and dspConduct for Information Stewardship. US-based information governance leader, BackOffice Associates, has acquired UK-based consulting firm, CompriseIT. BackOffice Associates is releasing a tool that will help customers easily adopt SAP’s suite of products. Read more about it in DBTA. The future of information governance is in for some drastic changes. Enterprises embracing the tipping point of loT must address these important questions to harness the power of their data.